You will agree that starting any project without proper preparations results either in failure or not an overwhelming success. The same is happening with the makers of electric vehicles across the world. There are countries who are waiting for a decline in the prices of the battery used in the electric vehicles, some are waiting for the development of the proper infrastructure to develop across the world for such vehicles. Contrary to all these practices, the Indian government thinks that investing money at a huge scale will help in achieving the desired results more faster successfully than other countries encouraging the use of electric vehicles. But, unfortunately, the strategy has not succeeded in delivering the expected results. 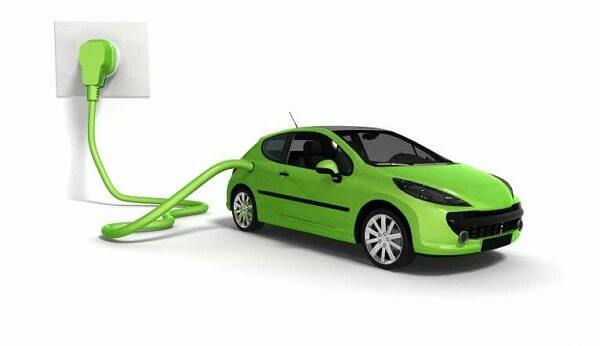 It would be interesting to learn the recently during the month of the March this year the government of India has announced to increase the support offered to the manufacturers of the electric vehicles within the country. Under Frame 2 (Faster Adoption and Manufacture of Hybrid & Electric Vehicles) scheme, the Department of Heavy Industry has allowed the grant of Rs. 10,000 crore, for encouraging the use of electric vehicles and the battery manufacturers. People buying electric vehicles suffer from a plethora of threats, there is the absence of adequate charging stations and the available stations are not able to offer the required service. Although there has been a substantial decline in the cost of battery from $1,000 per kWh to $180-$200 per kWh, they are still being sold at the high price in the Indian car market. The price of the battery needs to be minimized accordingly. According to the Central Electricity Authorities of India, 59.7 percent of electricity in India is developed from coal, and using electric vehicles will mean, the requirement of more electricity, which is similar to importing pollution from one source to another. Going through all these concerns the industry experts doubt about the success of electric mobility in the Indian car market. Moving ahead it is said that in its desire of making India dependent on the electric mobility the government has forgotten the manufacturers of these vehicles could make if they are pushed into the right direction. Along with this the introduction of Good and Services Tax has increased the tax on hybrid cars upto 43%, thus making them quite expensive than the fuel vehicles. And, now finally the last but not the least, besides various steps taken by the government of India, nobody in India is ready to adopt electric vehicles as the sources of mass transportation atleast for few more years to come.